For start-ups or small business owners handling multiple projects, managing various customer expectations, keeping track of time spent by resources has been hard time until the array of apps available in today’s market. 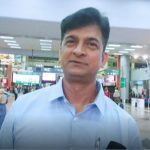 To help you to increase the productivity, to get best out of your workforce, to have happy customers in the end – a good app is the need of the hour. It’s a great tool that makes it easy for teams to see where users might need help and to send them timely messages, and simplifies interacting with every one of the customers. 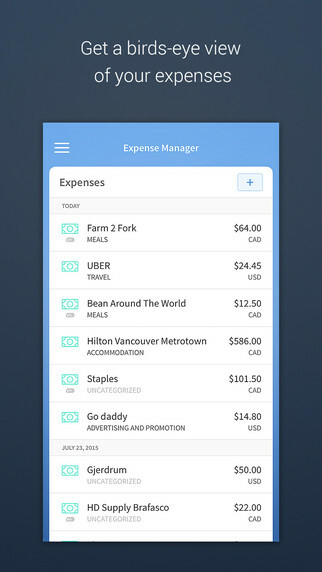 Smart, Simple Travel & Expense Management App – Trippeo is an intuitive travel and expense tracking app that lets you get back to business. Bring sense to expenses, and the customers appreciate it. The best way to keep up with what’s happening in the world, and when travelling this is especially important. Nuzzel is an attractive, easy-to-use app that scans through user’s own personal Twitter and Facebook streams to find what’s interesting. 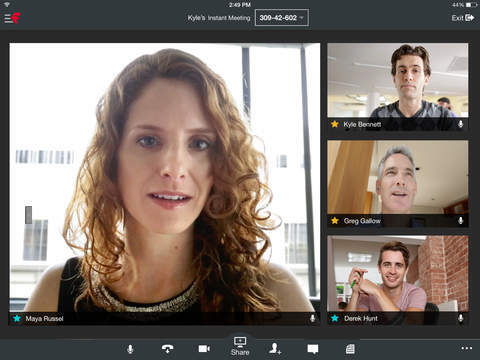 If you’re looking for a new video conferencing app, consider Fuze. It hosts online meetings for all devices and operating systems. This app offers high definition video and crisp audio and is easy to set up. You can receive a 30-day free trial before purchasing Fuze for your small business. Pushover will organize all your messages from all your devices in one common space. 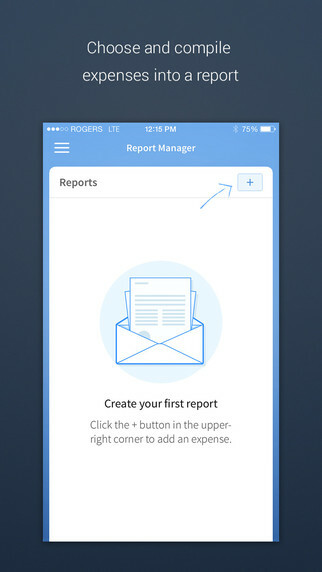 The app lets you send 7,500 messages each month, a good option for the well-connected small-business owner. It works for Android, iPhone, iPad, Apple Watch and all desktops. 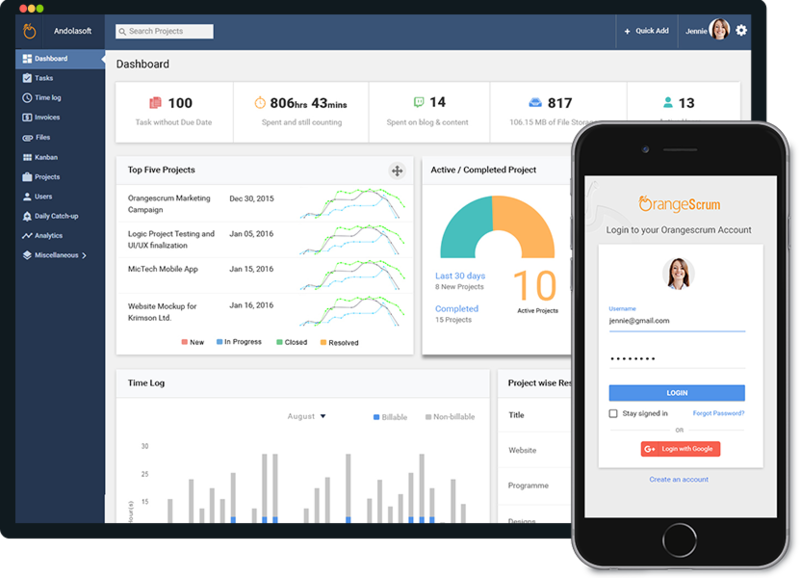 Orangescrum is an awesome Project/Task Management tool with objective to collaborate the project stakeholders wherever they are in the globe. 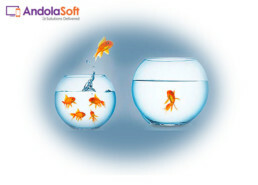 For any project size small/big, Orangescrum can help you manage more efficiently and effortlessly. Long gone are the days where using Inbox to manage projects and resources. Having all your tasks assigned to resources allows you to stay organised ensuring project completion in-time; Having projects, teams, documents & tasks at one place is not only saves time but is fun to deal with. Orangescrum is also available as open source. If you’re looking to send better email, Mailchimp is a must. With this tool, you can build and customize email templates, build a list of subscribers, send out campaigns and view reports of how your emails perform. It’s free to send up to 12,000 emails per month if you have up to 2,000 subscribers. Things are always good if you have an ace up your sleeve. These take-away apps make your life easy and hassle-free. Did you find this article helpful? Do let us know. 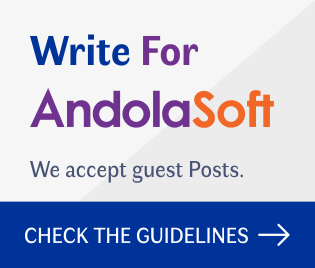 Please Visit Andolasoft’s iOS Service for more information and details on our services. You’ve an idea talk to us. We would be more than happy to discuss.